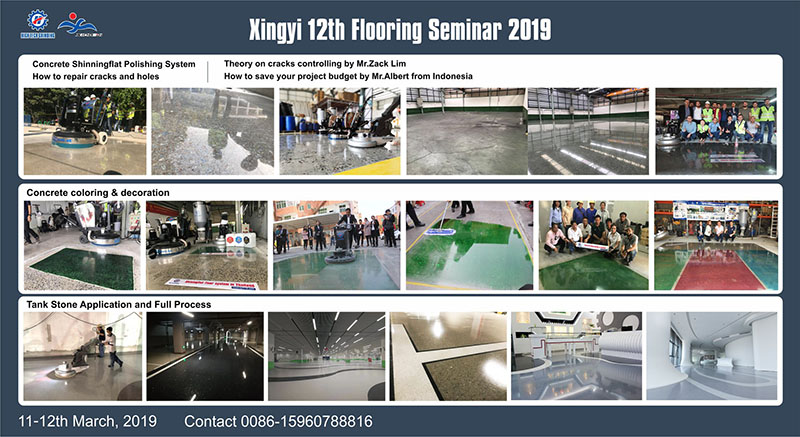 The Spring rain is coming and the moisture is fine. 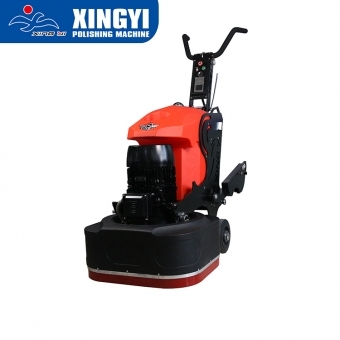 Spring is coming, everything is thriving, and busy people have not stopped their lives. 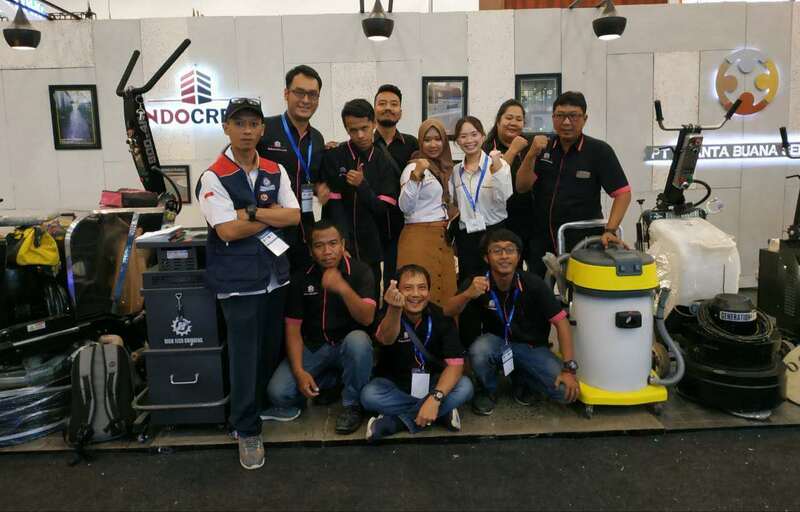 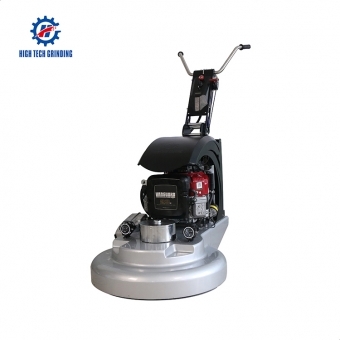 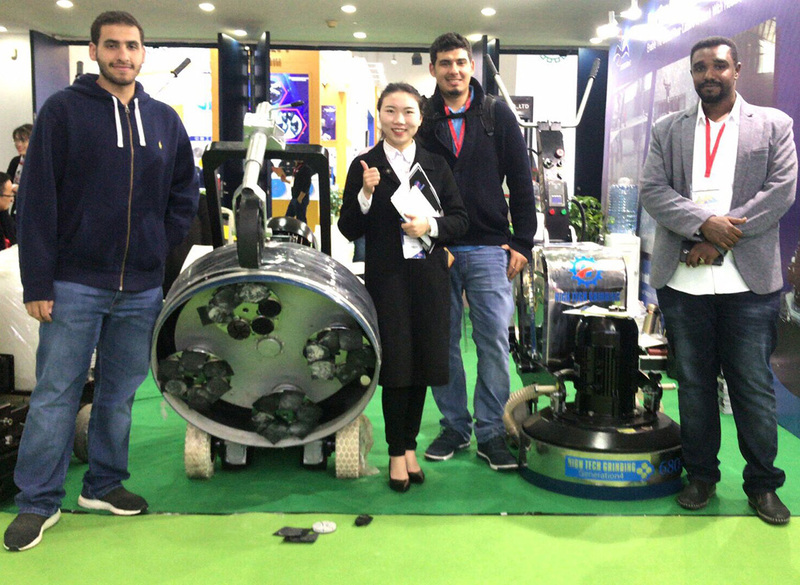 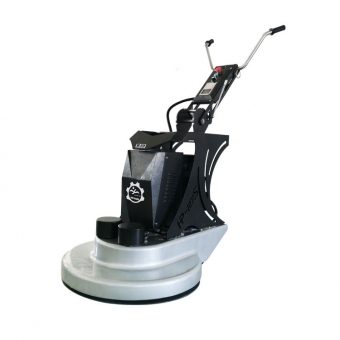 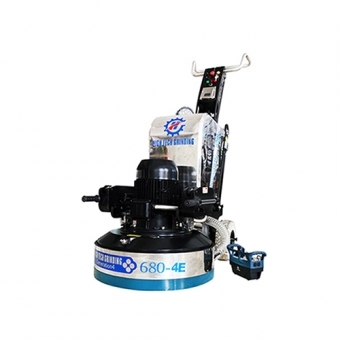 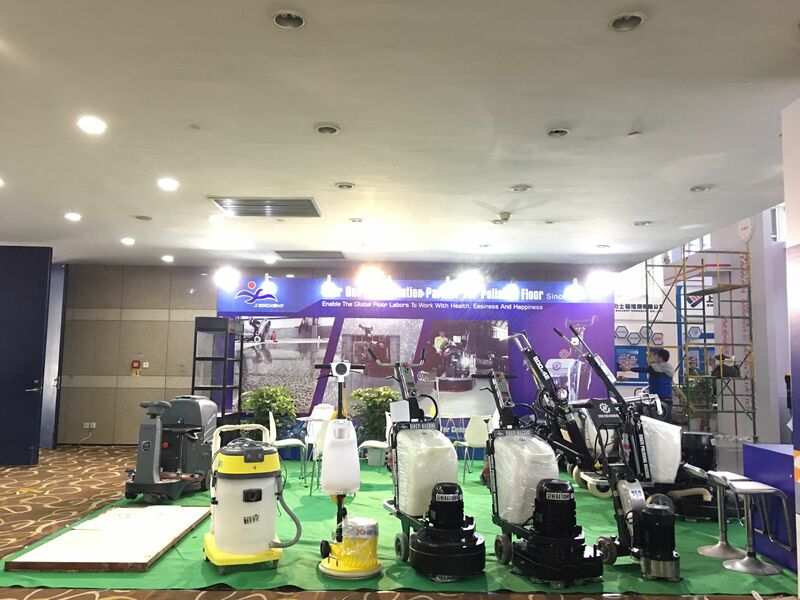 On the third day of the Xiamen exhibition, the floor people from all over the world searched for the most desirable floor grinder, and started to use it. 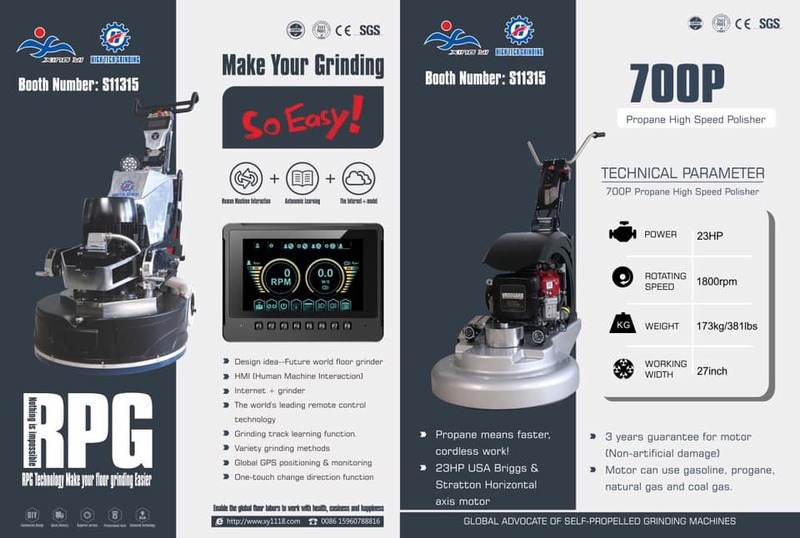 It is easier to use. 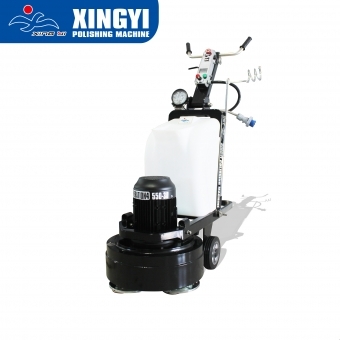 Xingyi Machiner does not sell products. 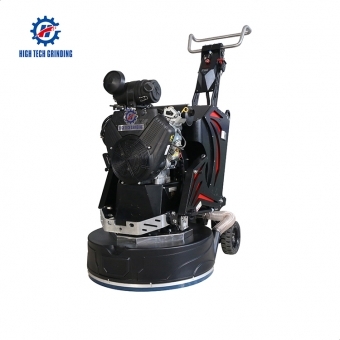 We sell services and more customers recognize it. 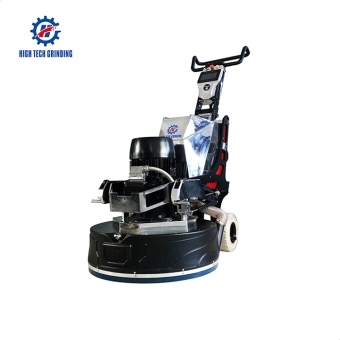 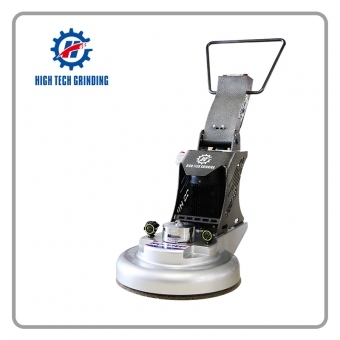 Xingyi, more customers believe in Xingyi, we have more power to create more floor grinders for the global floor people to be healthy, relaxed and happy to work. 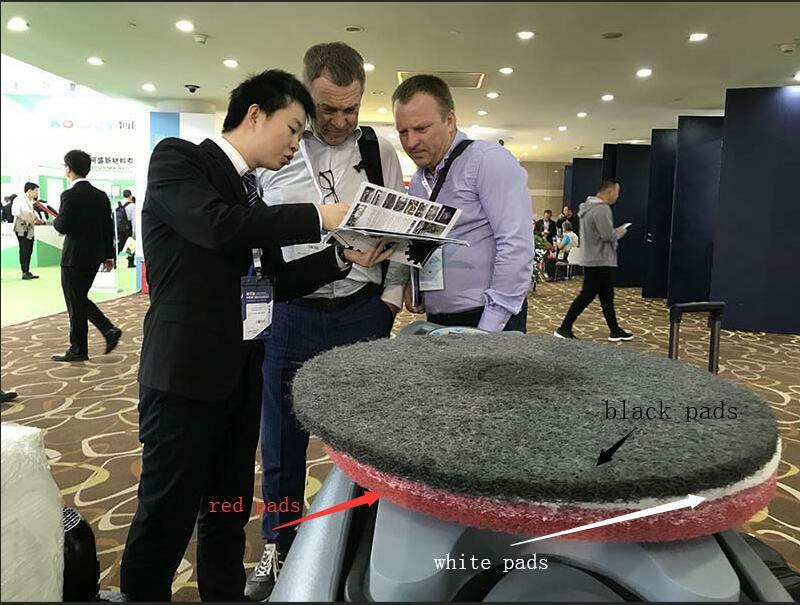 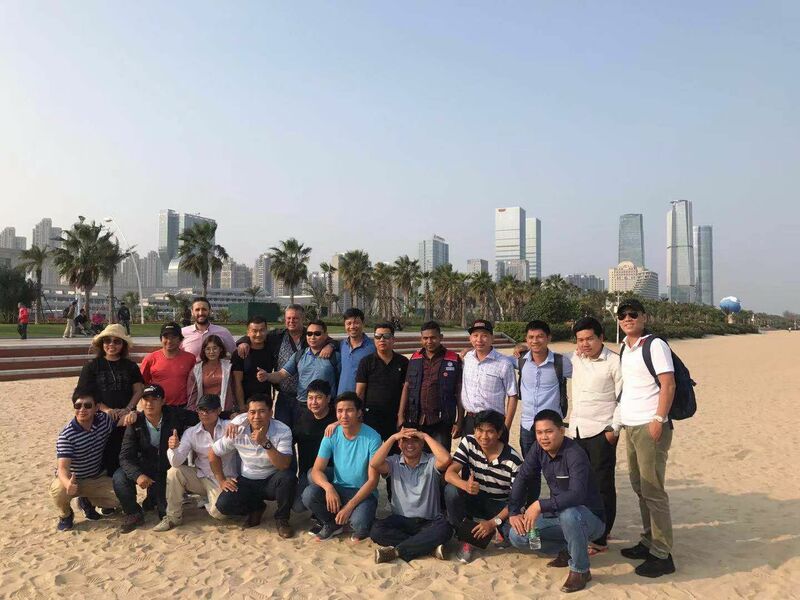 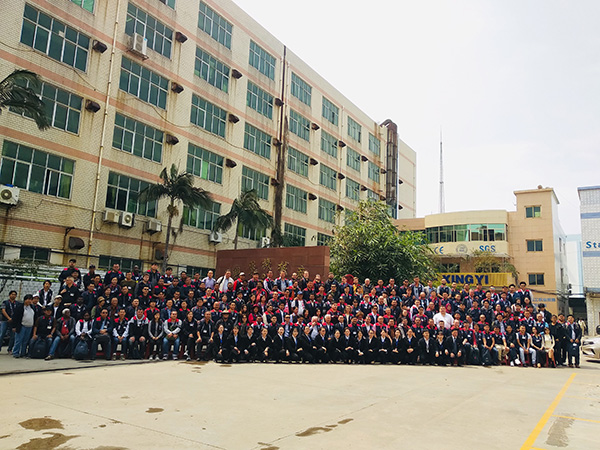 Xiamen Stone Exhibition 2019.3.6-2019.3.9, Xiamen Stone Exhibition is in full swing, customers from China's stone industry, and even foreign flooring industry customers have come to participate in the exhibition. 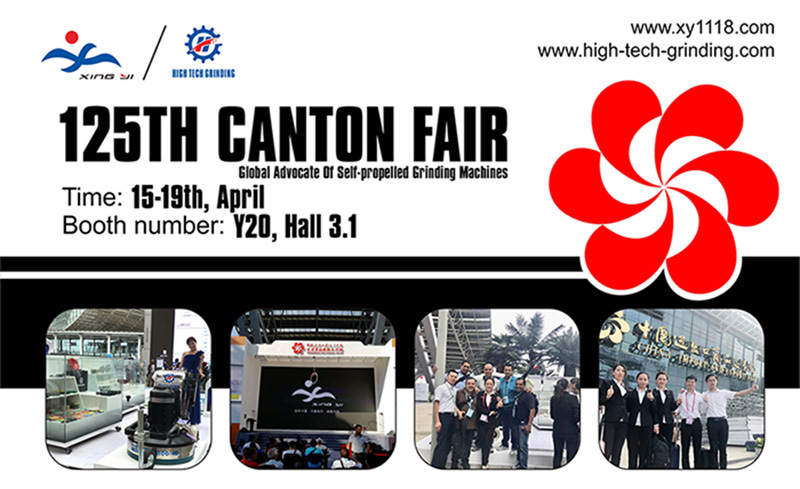 In the next three days, we will showcase the progress that technology has brought to the industry, and to make the workers who grind the floor more relaxed and happy. 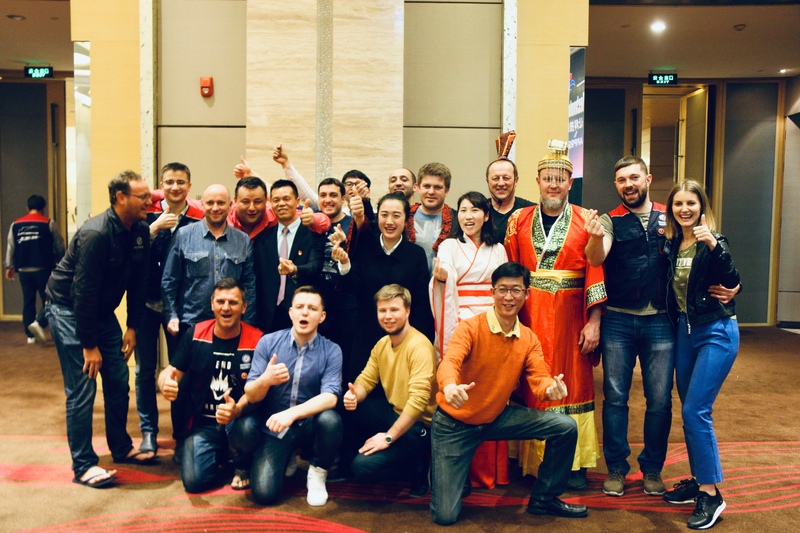 At the same time, the daily events during the stone exhibition will be presented in the form of pictures.